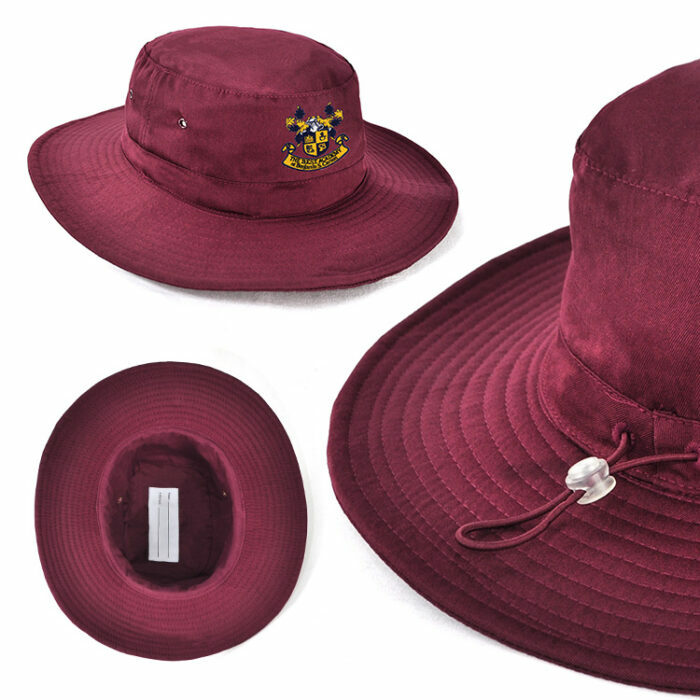 An easy to wear and comfortable hat, the custom promotional Polyviscose School Hat comes in a great range of colours. 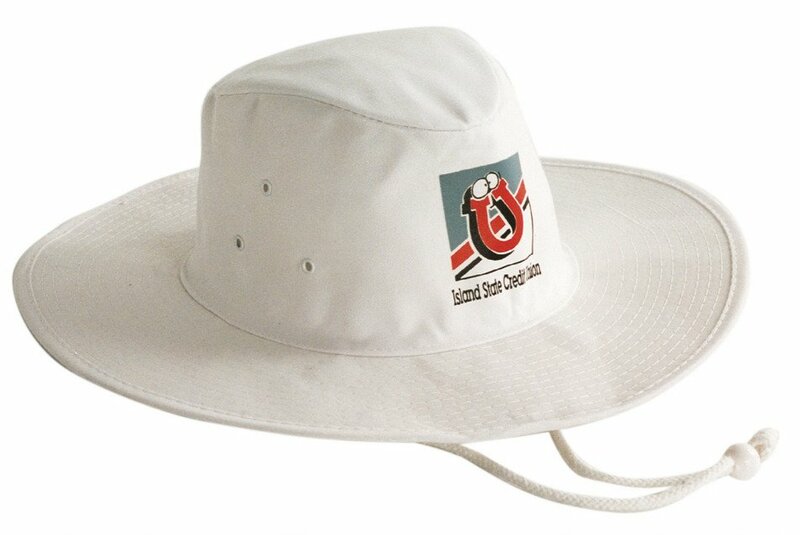 If you need a promotional hat that is as functional as it is fashionable, then look no further. We have the perfect item just for you. 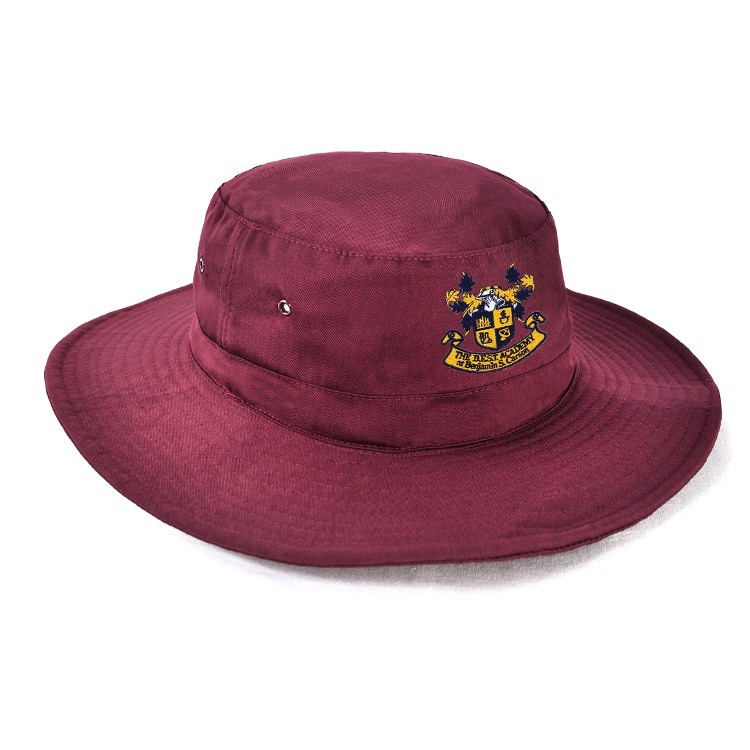 The custom Polyviscose School Hat is a great product that will certainly keep your staff protected from the sun while at the same time looking good as well. It’s no wonder why the branded Polyviscoe School Hat has been a popular choice among the hip and trendy. Aesthetically, polyviscoe fabric is very pleasing to the eyes even from a far. Looking at it a little closer is when you begin to really appreciate its beautiful texture and well-crafted design. The crown has been made plain so as to keep the charm of simplicity. While on the brim, we’ve put stitches made to go around in layers. The plainness of the crown and the layers of stitching on the brim gives the branded Polyviscose School Hat a perfect design mix. Poly viscose is also soft, making the Polyviscose School Hat a real delight when worn even after long hours. But what’s a good-looking hat if it’s flimsy? Well, we should also tell you that the polyviscose material is one of the toughest fabrics, making the decorated Polyviscose School Hat ready for rugged use and should last for a very long time. Now all it needs is your logo and it should be ready for your next event. The Polyviscose School Hat is perfect for camping, hiking, or any school event you’ll be hosting that’s out in the sun. With your logo on the Polyviscose School Hat, your event is sure to become more memorable with this awesome promotional item as a souvenir to your students. But wait… another thing that we’d also like to tell you is that this great promotional item also comes very easy on the budget. That’s right. All of our products come at very affordable rates. So just keep browsing our website and check out more of our winning offers. 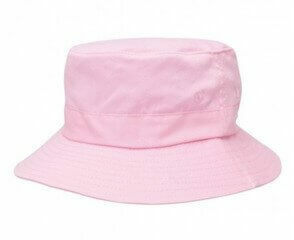 We’d also like to recommend to you the promotional PQ Mesh Bucket Hat which is another nifty promotional item. 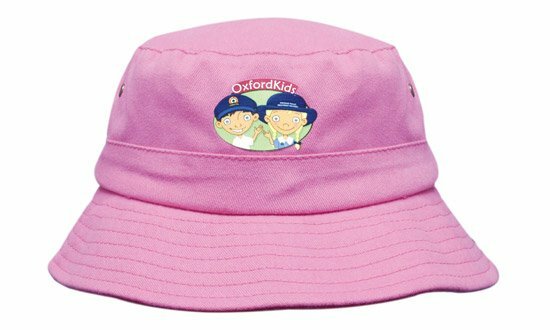 Keep your kids looking smart and snappy with our custom Polyviscose School Hat. 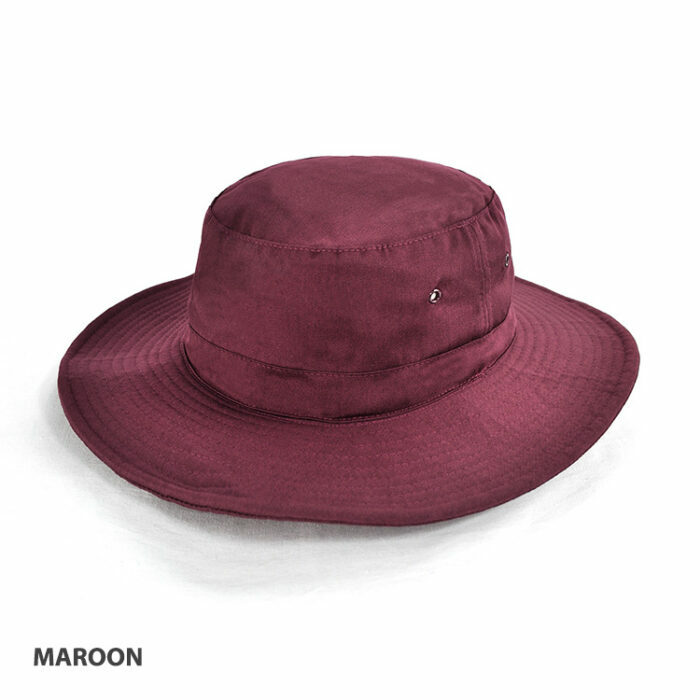 This hat combines practicality with a classic look for a versatile and durable accessory. Make a hot drink special with our Square Hot Chocolate Spoon. Alternatively, check our other promotional confectionery selections. Call us at 1300 008 300 if you have questions or need clarification and one of our customer service representatives will gladly assist you.